Drought gives rise to low water levels in the Mississippi River causing disruptions for barges that move 400-500 millions tons of cargo per year, predominately low-value commodities, including 60% of US corn exports. These disruptions increase transport costs, often a significant portion of commodity prices, either by limiting shipping volumes, increasing shipping time, or halting barge traffic altogether. As a result, market actors must pay higher barge rates, use more expensive/polluting alternative transport methods (e.g., rail, truck) or alter their marketing strategies (e.g. store the commodity, sell into a different market). These cost increases have spatial implications for commodity prices that leave buyers and/or sellers exposed to financial risks. If forecasts of river conditions can be made with reasonable accuracy, markets for financial risk management tools, such as forward contracts, should be using this information to anticipate commodity price movements. The ability of markets to do incorporate this information has implications for how effective forward contracts, and other potential risk management tools, will be for managing price risk related to low river levels. We initially approach this question in an inverse fashion by estimating how effective corn forward prices are at predicting water levels. This reveals information about the quality of private-sector predictions of hydrologic conditions and the extent to which those expectations are used by market actors in their marketing decisions. We then compare the predictive content of prices to publically available water level predictions provided by NOAA. Finally, we estimate the value of improved hydrologic forecasts. Benjamin T. Foster, MS, PhD Student, Department of Environmental Sciences and Engineering and Center on Financial Risk in Environmental Systems, Gillings School of Global Public Health and UNC Institute for the Environment, University of North Carolina at Chapel Hill. Past National Science Foundation Graduate Research Fellow and Graduate Fellow at the Property and Enviromental Research Center. 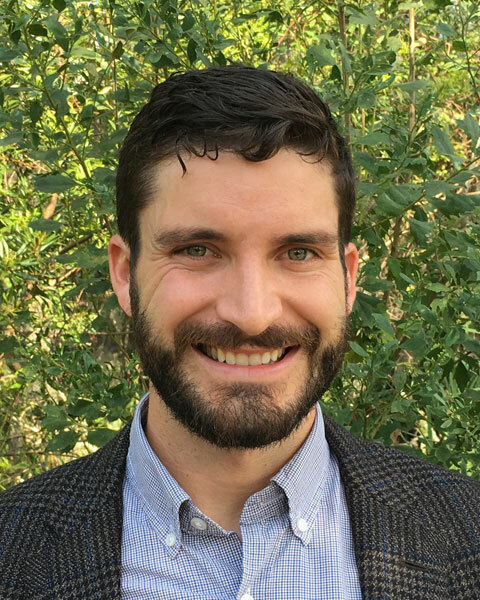 Bio: Benjamin T. Foster, MS, PhD Student, Department of Environmental Sciences and Engineering and Center on Financial Risk in Environmental Systems, Gillings School of Global Public Health and UNC Institute for the Environment, University of North Carolina at Chapel Hill. Past National Science Foundation Graduate Research Fellow and Graduate Fellow at the Property and Enviromental Research Center.